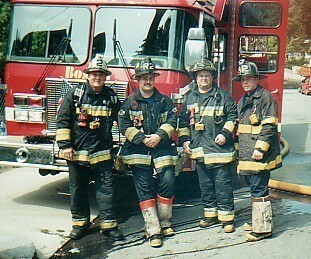 The Crew of Rescue 2 at Box 3665. Welcome to Rescue 2's website. My name is Dave, I am Assigned to Rescue 2 in the city of Boston. I have been on the Boston Fire Department for over 2.5 years. I was appointed to Rescue 2 out of drill school. I love it here, great guys, and lots of work. A little about me, I'm 28 years old, I'm married, and have 2 children. My hobbies are playing ball with my son, and SCUBA diving. I love to dive! 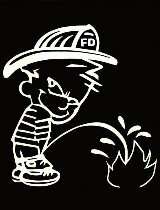 I'm a 4th generation Boston Firefighter, my farther is still on the job. I'm a Paramedic, graduated from Northeastern Paramedic program. I am Also a graduate of the Massachusetts Fire Academy, I was employed by the town of Easton before I was appointed to Boston. Sorry I have not update the website for some time. I have updated the Runs page. I will be adding more in the next few days.